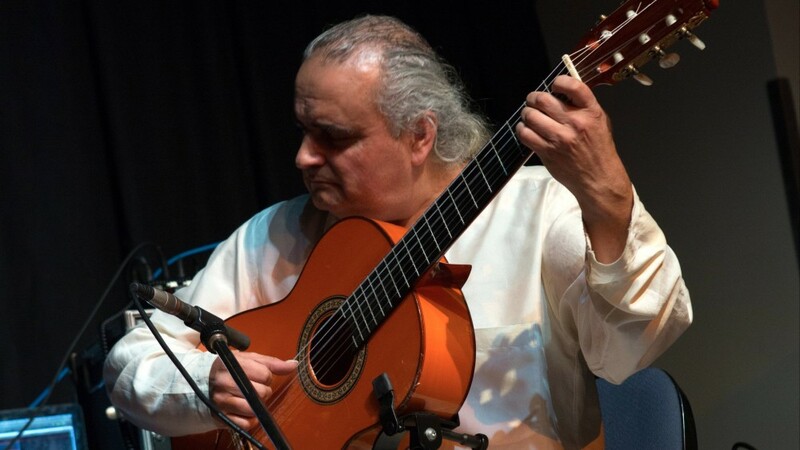 Thomas Lorenzo is a world renowned and award-winning guitarist, composer and music educator. His family fled the oppression of Spanish dictator Francisco Franco’s iron fist in the 1950s. They arrived in Australia, where they raised their son Thomas, who fell in love with the classical guitar of his birth country. He learned traditional flamenco songs that his family and other members of the Spanish diaspora kept alive in Melbourne. When Franco died in 1975 the Lorenzo family returned to Spain, where Thomas continued his guitar studies, growing in expertise and acclaim. In 2012 he returned to live in Carnegie where he has a teaching academy.